The Lead Generation consists of attracting and converting users into potential clients (‘leads’). This process is aimed to keep the funnel of a business conversion powered. Therefore, it is an effective way to stimulate the audience and guide them towards the conclusion of the purchase process. Lead Generation often uses digital marketing channels and has undergone a transformation with the entry of both the Internet and Social Networks, and the consequent metamorphosis of the purchasing process. But let’s start at the beginning: the definition of ‘Lead’. A lead is a potential buyer who has expressed interest in the offer of a brand, usually through a contact form. The offer: it is the promotion responsible for seducing the user to go to the landing page. Call to action: it is a button or link whose objective is to attract the attention of the users towards the landing page. The landing page with the contact form: It is the page where the user lands after following the call to action button. This landing page is where the contact form that the user will fill to become a client is housed. Once this potential client is located through the form, the next step will be to lead him to acquisition. 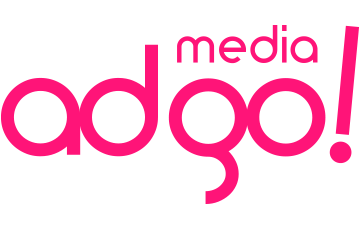 At Media Adgo we are specialists in the collection of qualified data. 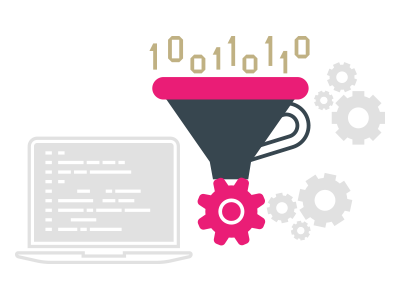 In addition, our proprietary technology allows us to optimize the collection of data based on the needs of our customers. 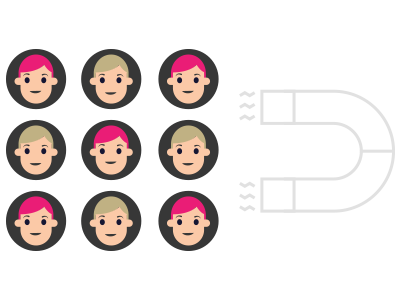 Sponsoring: this capturing model allows the massive collection of leads at low cost through a sponsorized channel. Coregistration: this model allows the capture of more qualified users and with the express acceptance of becoming optin-partners. Dedicated Campaigns: this model achieves high-quality leads that have previously expressed their interest in the brand. At Media Adgo we work in Real Time Performance. Thus, our clients have the results of their actions in real time. Also, we use Lead Scoring to qualify the leads generated. This scoring is based on their degree of proximity to the ideal customer, their interaction with the brand and the point of the purchase in which they are located. Our methodology for lead generation also includes authentication and verification according to the new RGDP of the European Union to ensure maximum transparency and legal security. Do you want to keep the funnel of conversion of your business powered? 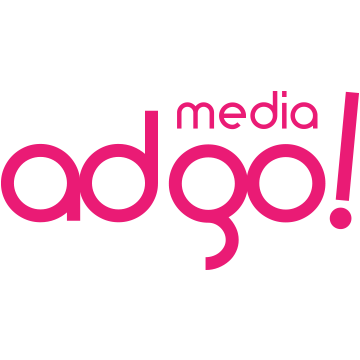 Media Adgo has a team of Lead Generation experts who can help you. Do not hesitate and contact us!